Gertrude “Gertie” Hargis, age 50, of Eubank, Kentucky, passed from this life on Sunday, January 21, 2018 at her residence. She was born on March 31, 1967 in Somerset, Kentucky, daughter of the late Loyd and Mary Warren Wiles. Gertie was a kind, thoughtful and giving person. 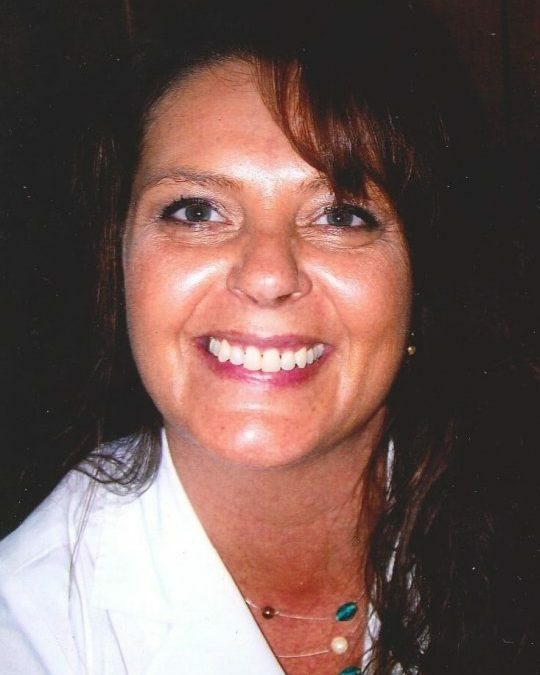 She was a child care provider at Judy’s Day Care where she made a positive impact on the children and their families. Gertie was of the Baptist faith and a member of the King Bee Nazarene Church. Gertie enjoyed fishing and yard selling, but most of all she loved spending time with her family, especially her grandbabies. She will be sadly missed by her family and all who knew and loved her. She was preceded in death by her parents, and three brothers; Elwood Wiles, Elza Wiles and Blueford Wiles. She is survived by her beloved husband; Thomas Hargis, her son; Ryan Hargis of Science Hill and her daughter; Ashley (Dakota) Meece of Johnson City, Tennessee, four brothers; O.V. (Donna) Wiles, Elbert (Irene) Wiles, Norman (Joyce) Wiles and Bobby (Betty) Wiles, all of Science Hill, four sisters; Joyce Haste, Raven (Fern) Wesley, Stella Wesley and Jerlene Ware, all of Science Hill, and two grandchildren; Riley Jo Hatfield and Jaycee Dawn Ray Hargis, sisters-in-law; Karrie (Randy) Ridner of Eubank, Karen (Kerry Dale) Bishop, of Science Hill and Kathy (Paul) Godby of Nancy, a host of nieces, nephews, cousins and other relatives and friends. Visitation will begin at 11:00 a.m. on Wednesday, January 24, 2018 in the Chapel of Southern Oaks Funeral Home with funeral services to be held at 1:00 p.m. at the funeral home with Bro. David Eastham and Bro. David Green officiating. Burial will be in the Shady Grove Cemetery, Shady Grove Community of Science Hill. In lieu of flowers the family requests that contributions be made to the Gertrude Hargis Memorial Fund, In Care of Southern Oaks Funeral Home, 2110 W. Hwy. 914, Somerset, Kentucky 42503.  Southern Oaks Funeral Home is entrusted with the arrangements for Gertrude “Gertie” Hargis.